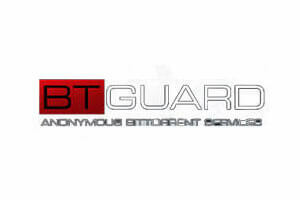 My Private Network and BTGuard are two highly reputable, very popular VPN providers. They might seem almost identical in their plans and features, but there are definitely differences between them that should help you decide. In order to make the best choice, you should see how they fare against each other.